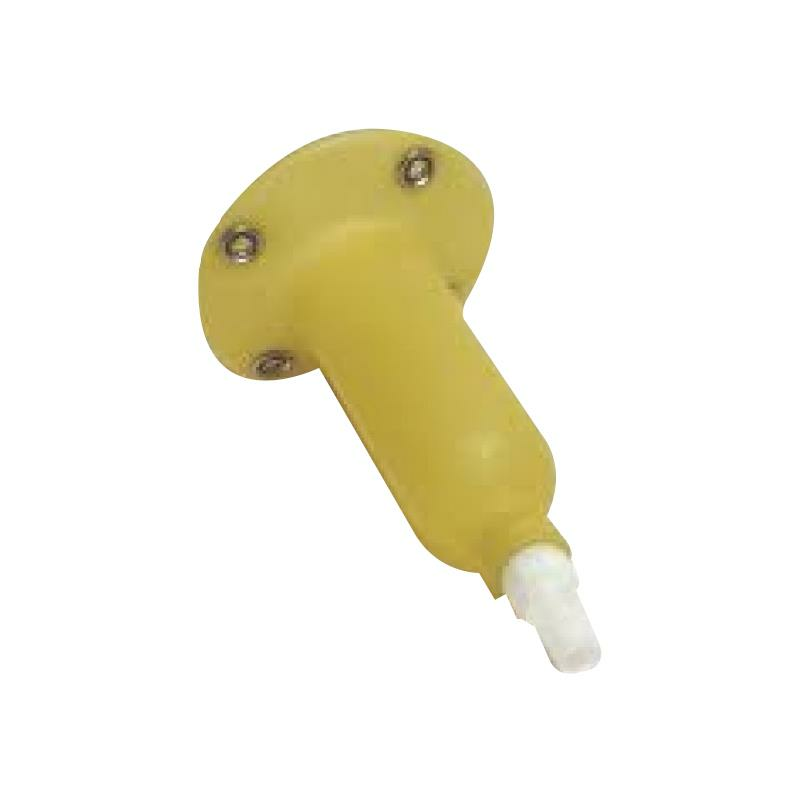 Urocare Male Urinal Sheath is to be used with Urocare Male Urinal Kit. It is funnel shaped and may be trimmed to a number of different sizes. If the opening is too small or too tight, it can be trimed off not more than 3milimeter at a time. For comfort, the inner sheath is made of a thinner, lightweight latex. This detachable sheath is for easy cleaning. Urocare Male Urinal Sheath is non-sterile and odor free.